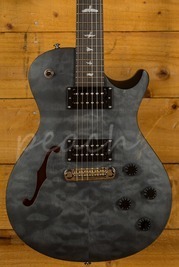 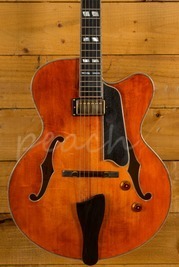 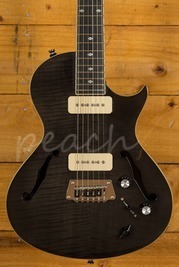 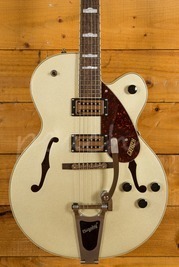 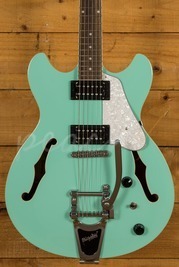 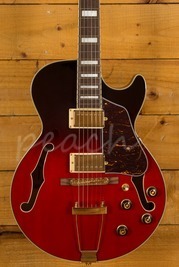 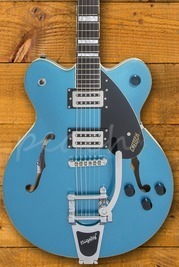 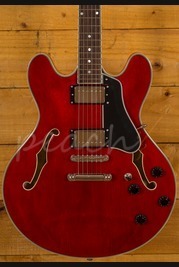 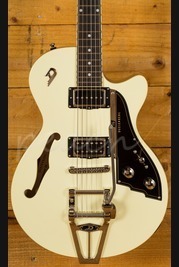 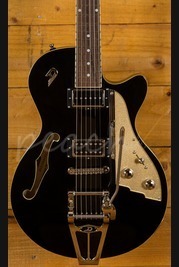 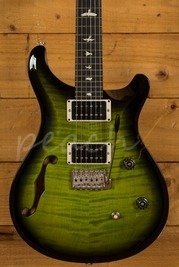 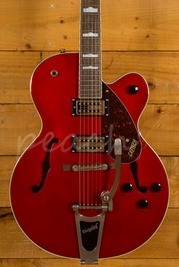 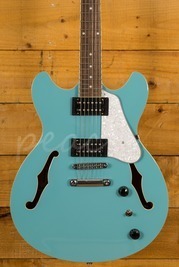 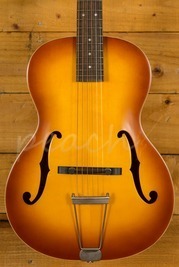 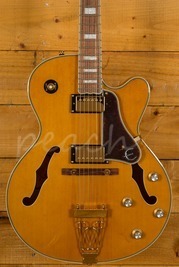 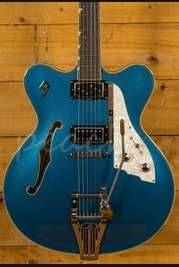 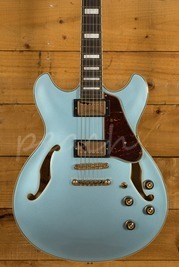 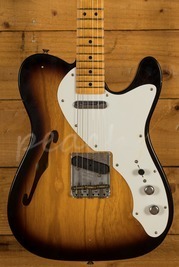 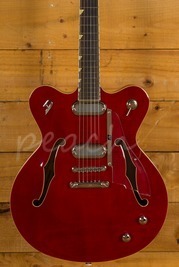 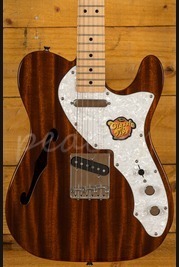 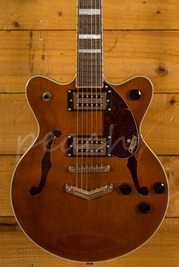 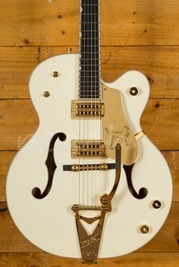 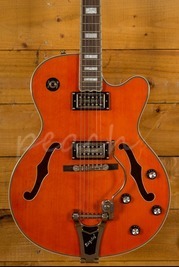 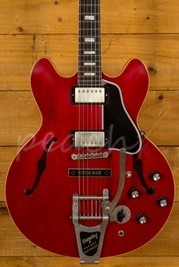 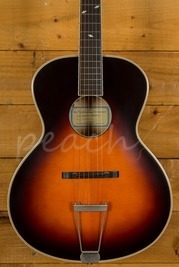 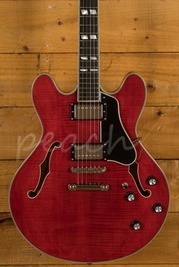 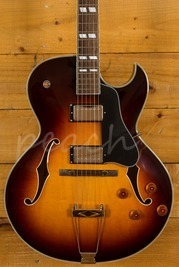 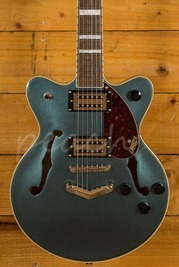 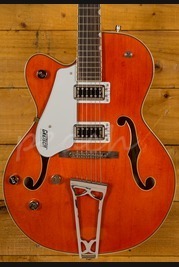 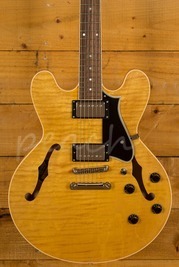 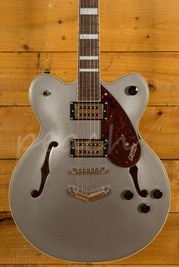 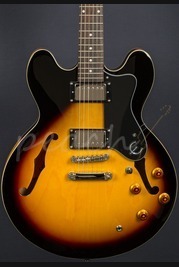 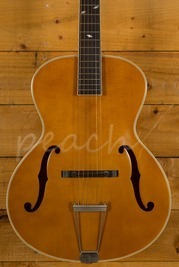 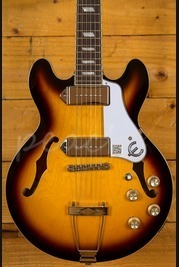 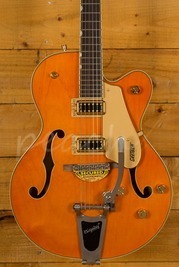 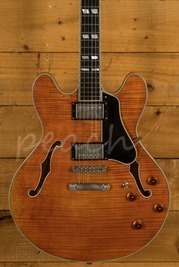 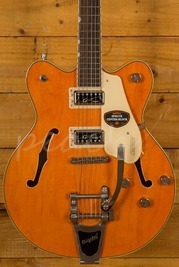 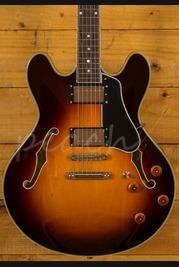 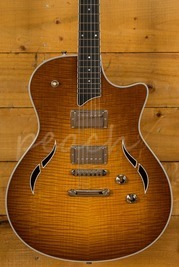 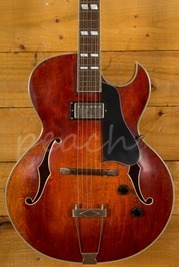 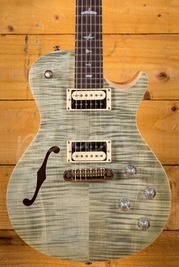 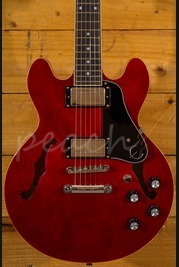 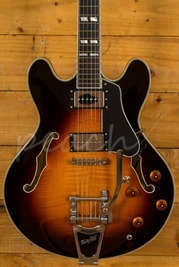 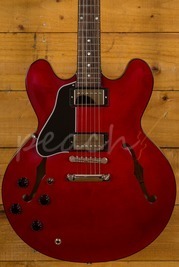 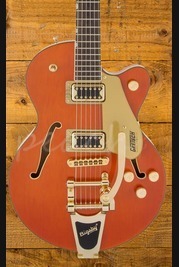 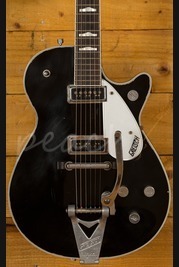 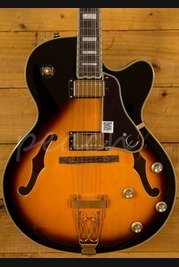 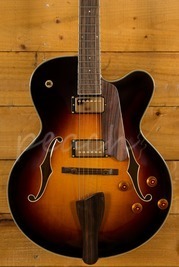 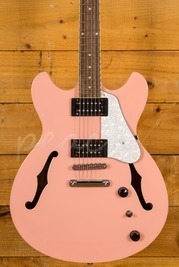 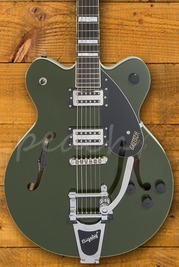 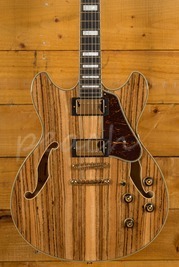 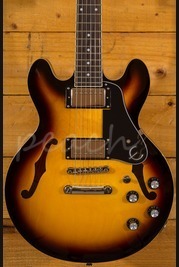 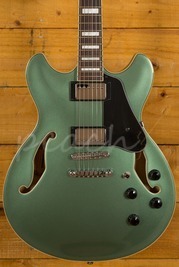 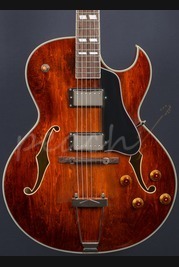 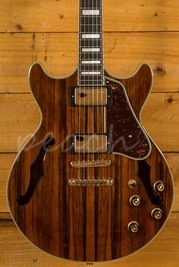 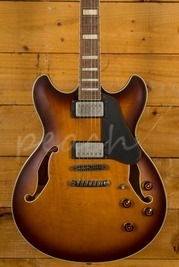 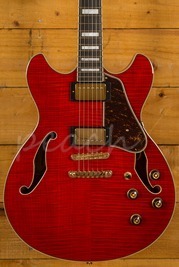 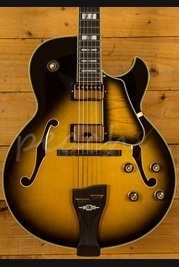 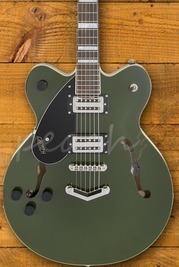 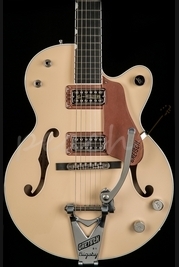 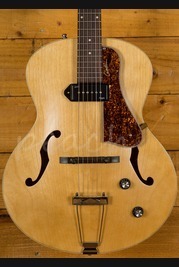 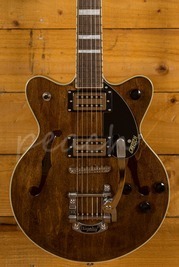 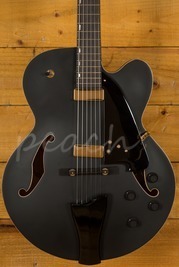 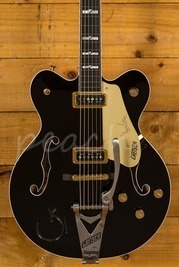 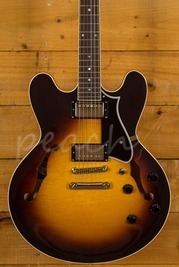 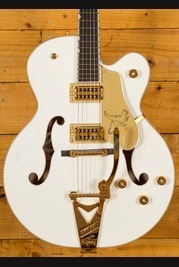 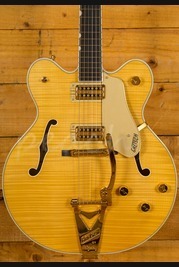 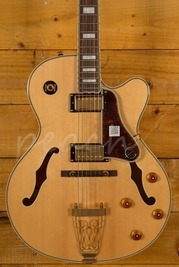 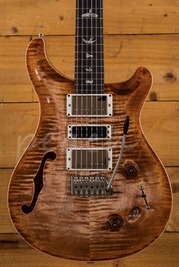 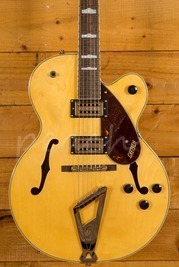 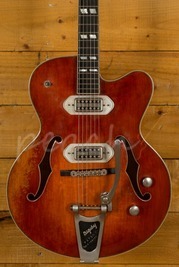 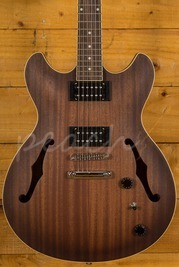 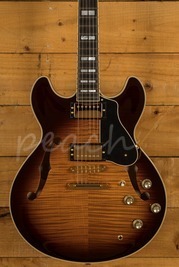 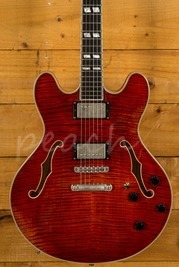 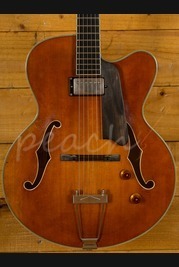 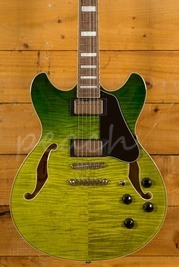 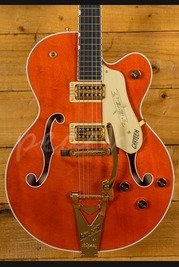 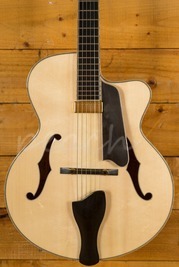 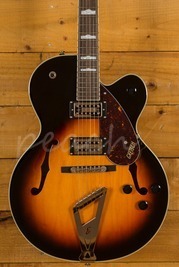 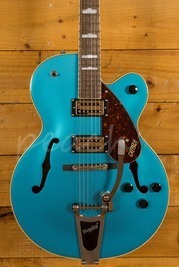 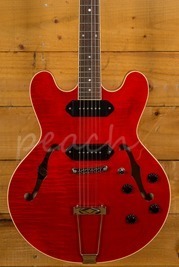 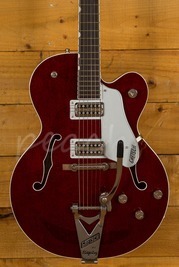 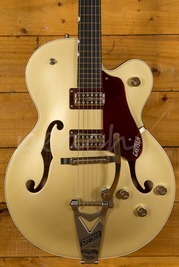 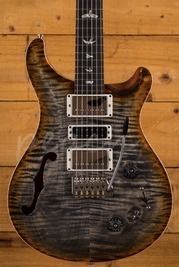 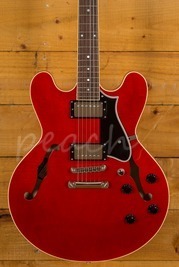 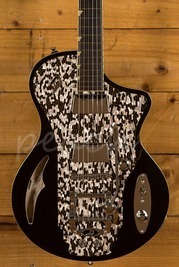 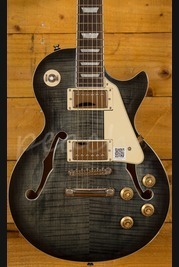 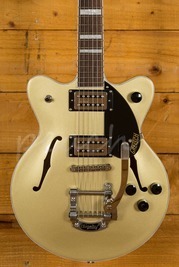 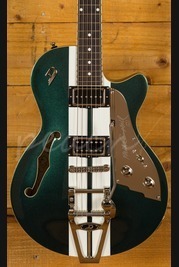 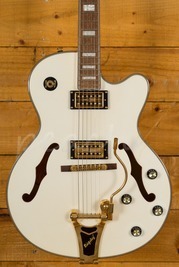 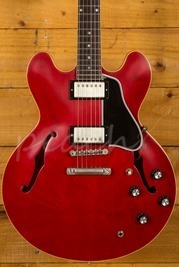 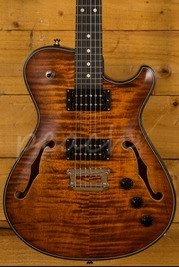 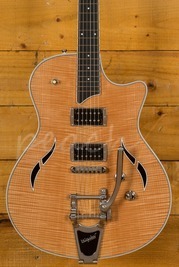 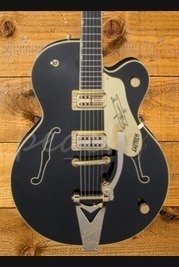 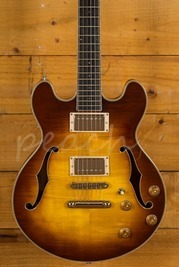 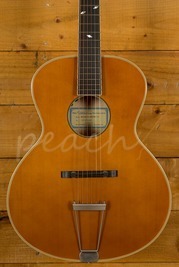 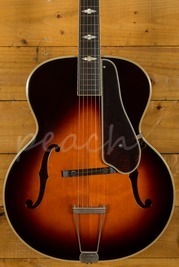 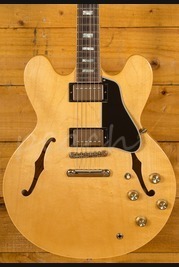 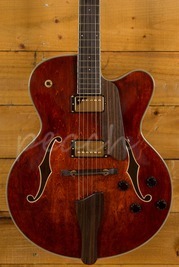 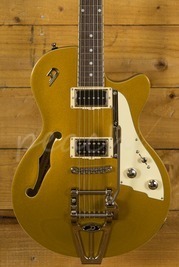 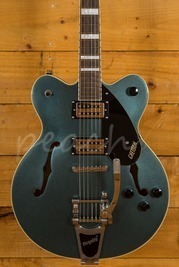 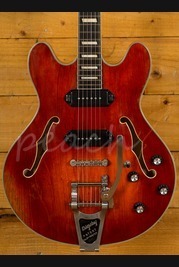 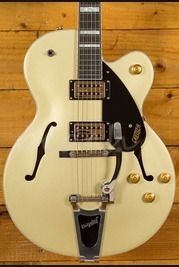 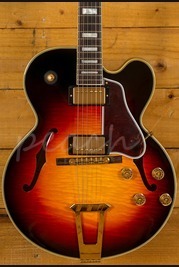 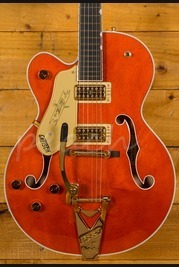 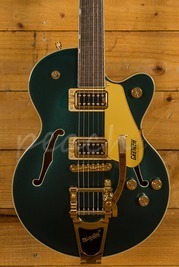 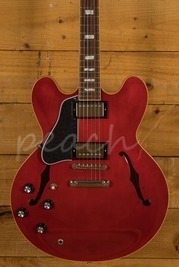 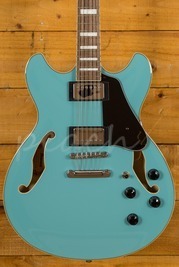 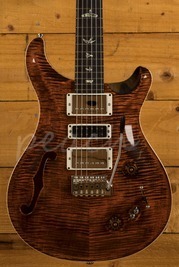 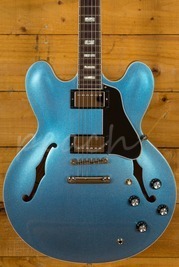 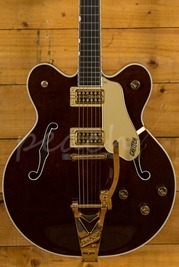 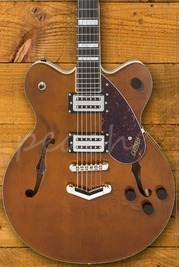 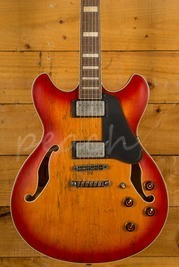 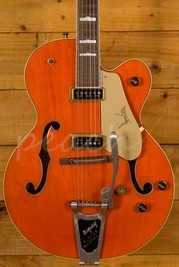 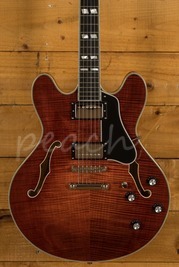 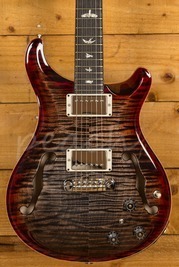 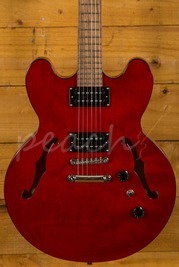 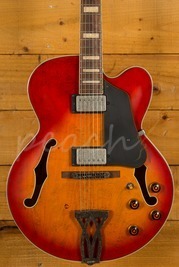 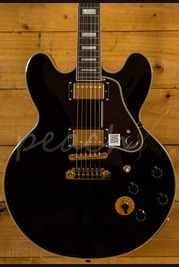 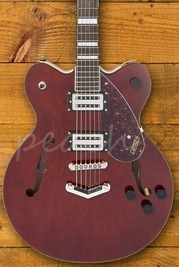 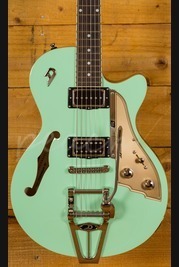 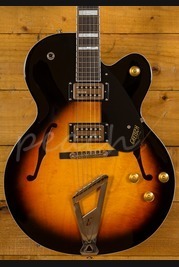 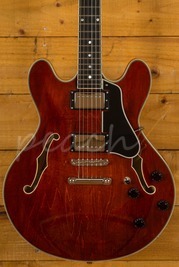 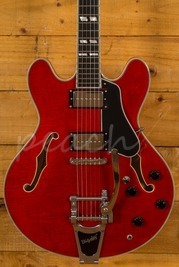 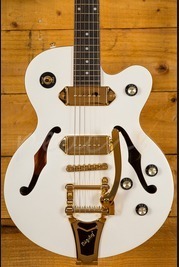 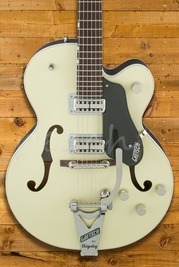 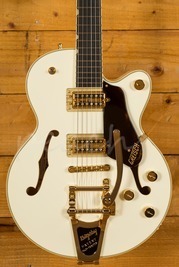 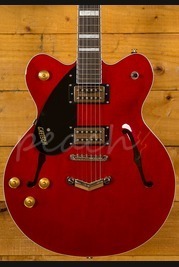 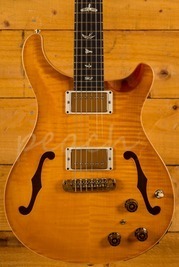 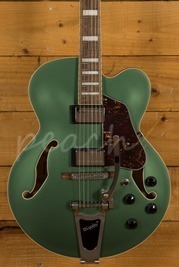 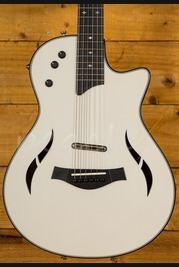 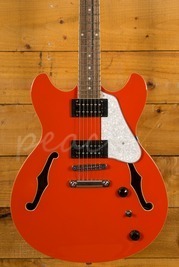 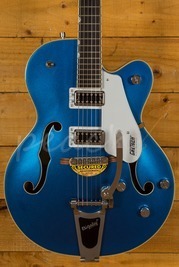 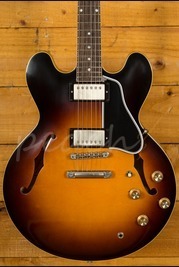 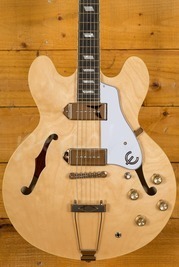 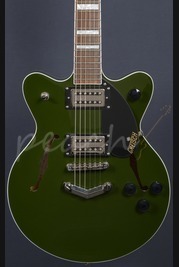 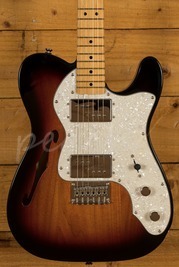 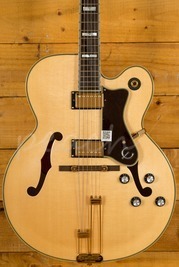 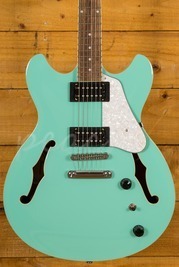 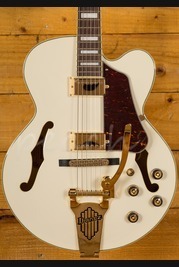 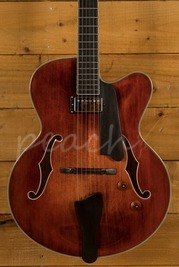 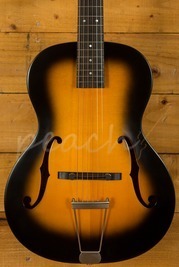 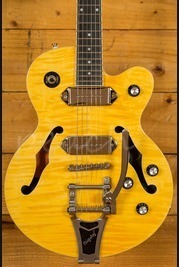 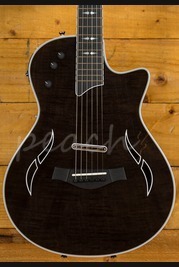 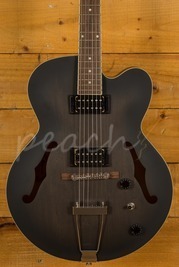 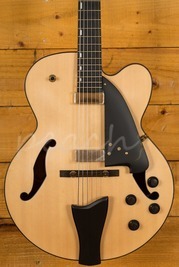 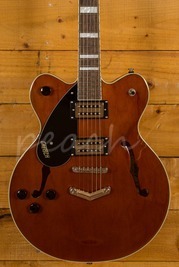 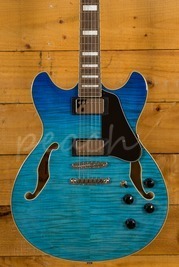 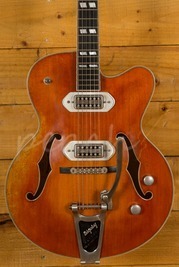 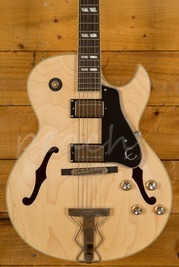 We offer Semi Acoustic Guitars which have several uses for the modern player. 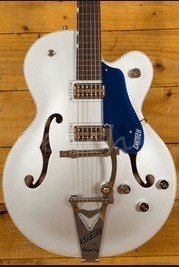 On the one hand they are great for traditional Blues and Jazz but they're also popular on the rock circuits. 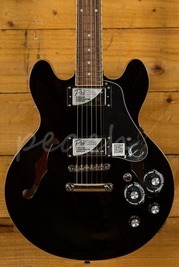 Whatever you are looking for we can make sure we have the guitar for you with a reasonable price and a great range to choose from. 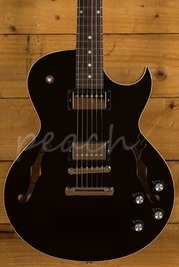 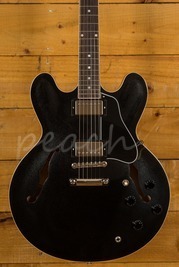 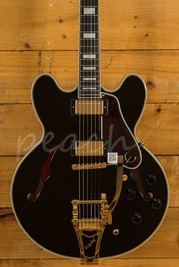 Here at Peach Guitars we are all about customer satisfaction which is why we have a fantastic next day delivery service on orders before 2pm. 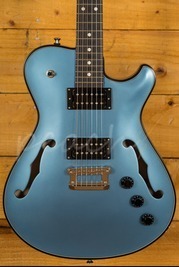 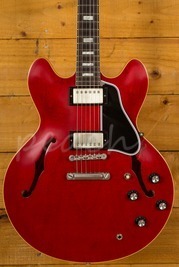 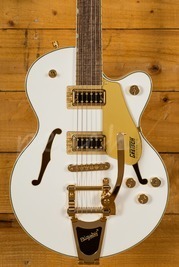 Alternatively you could visit our store based in Colchester and try out our range of guitars for yourself. 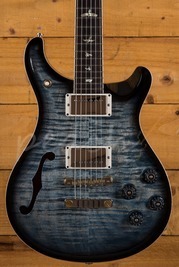 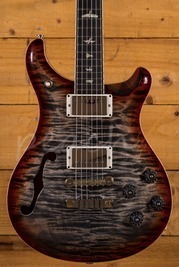 We are committed to helping you find your ultimate guitar, if you have any questions then please get in contact with us, we'll be more than happy to help.